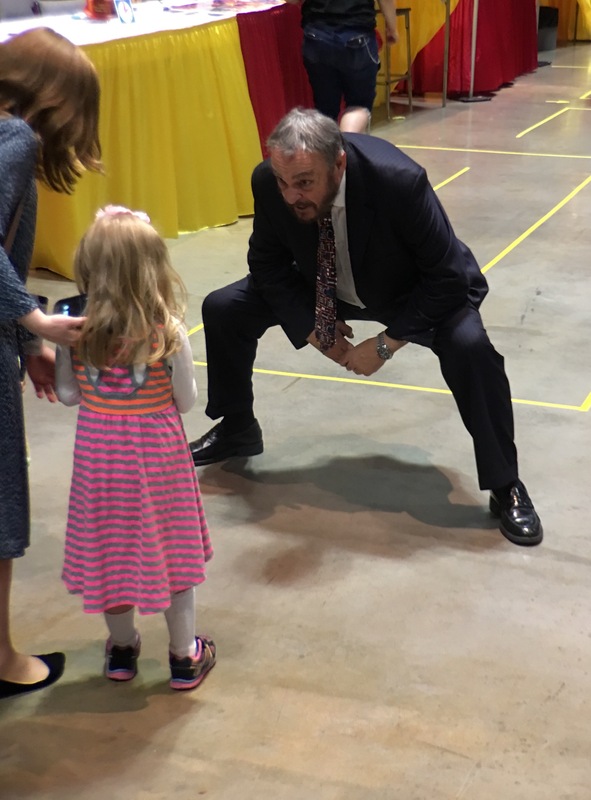 John Rhys-Davies (Raiders of the Lost Ark) talking to a young fan. 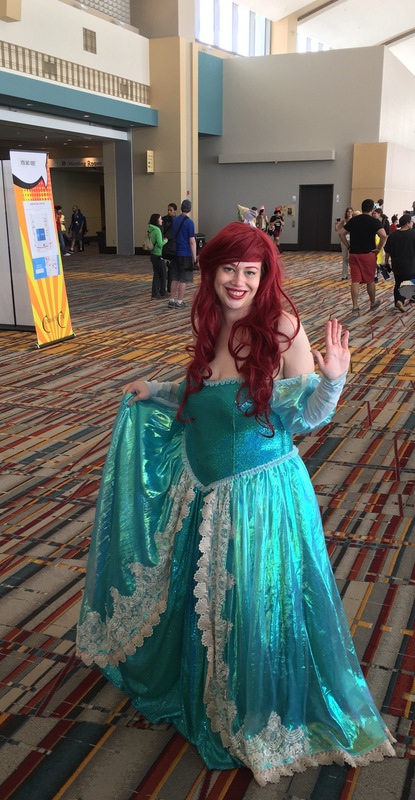 Cosplayer Tinker Elle as Ariel. 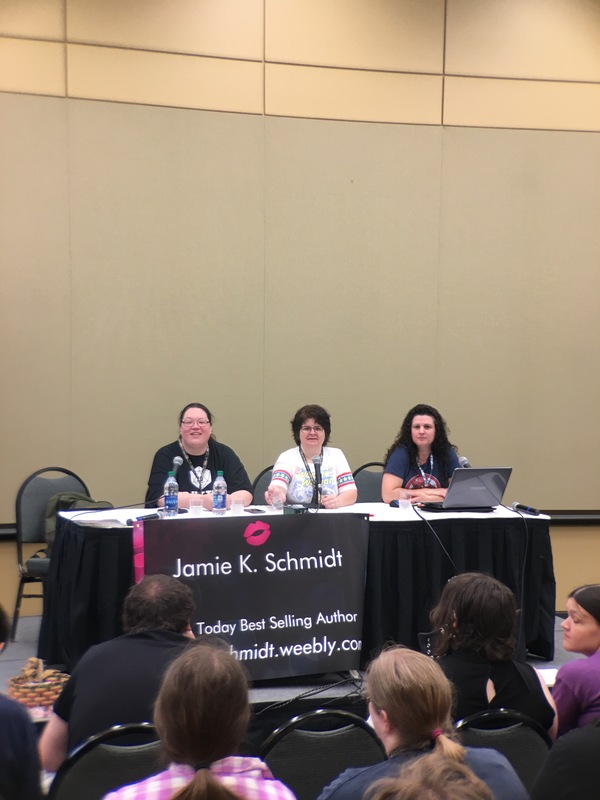 Authors Jamie K. Schmidt, Casey Wyatt, and Corrina Lawson. 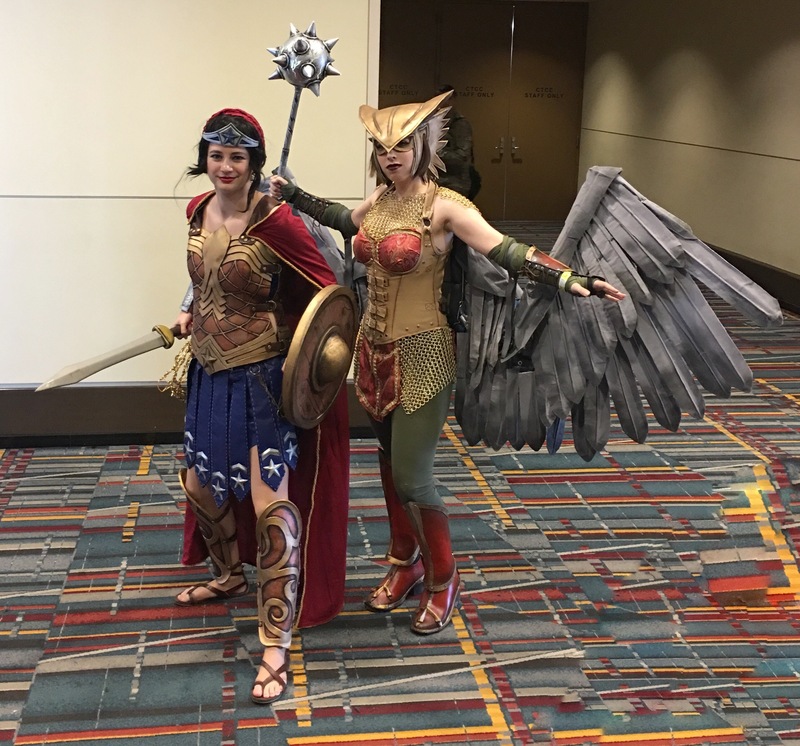 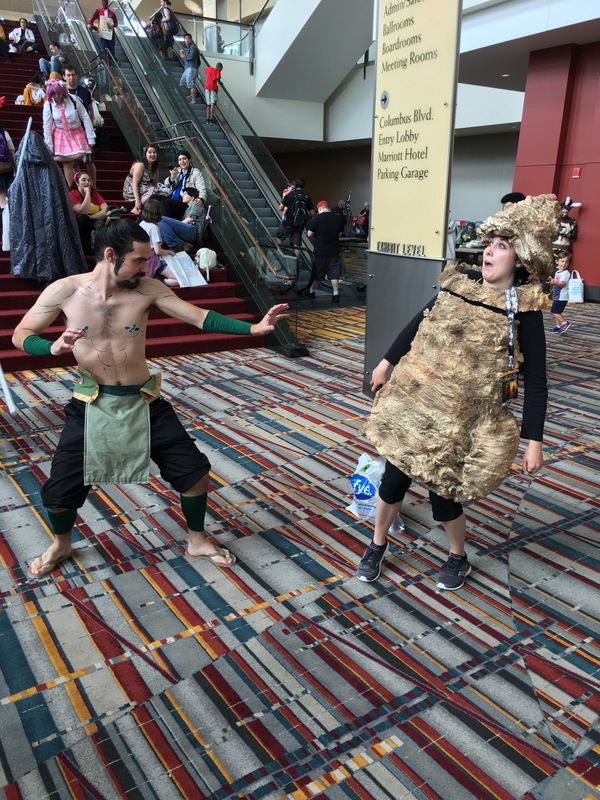 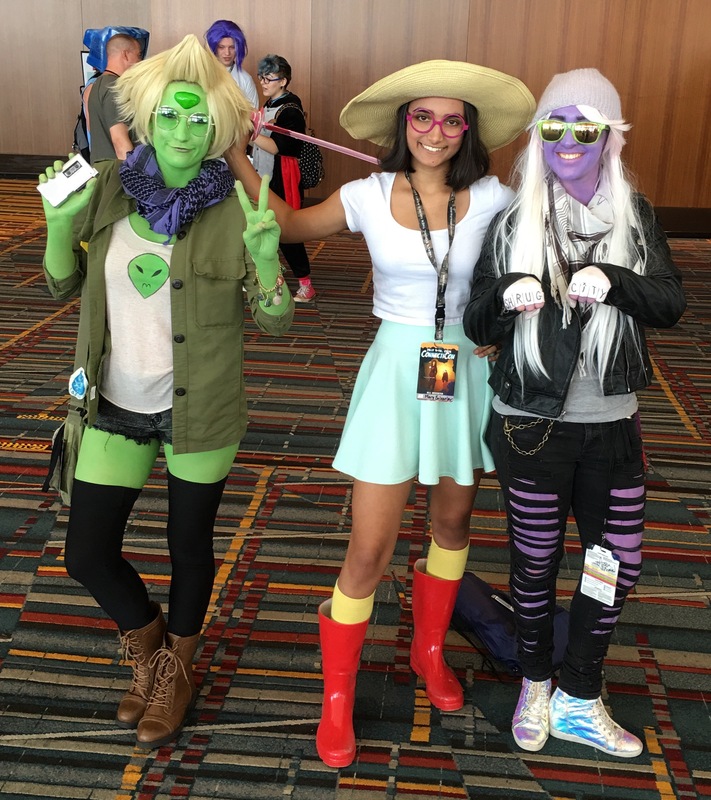 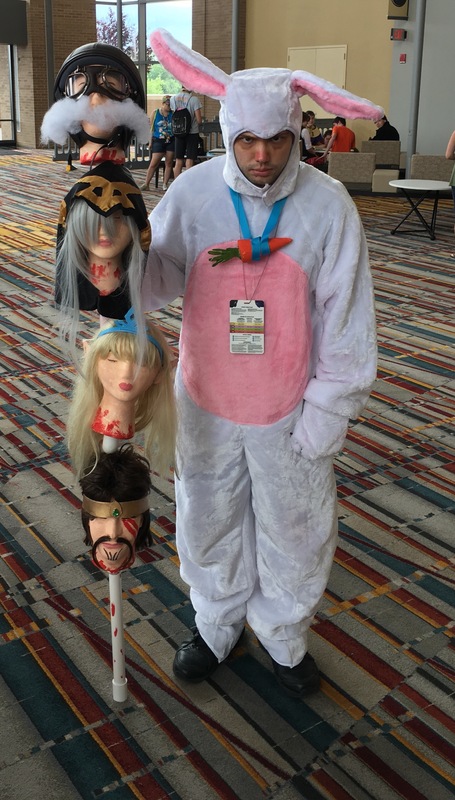 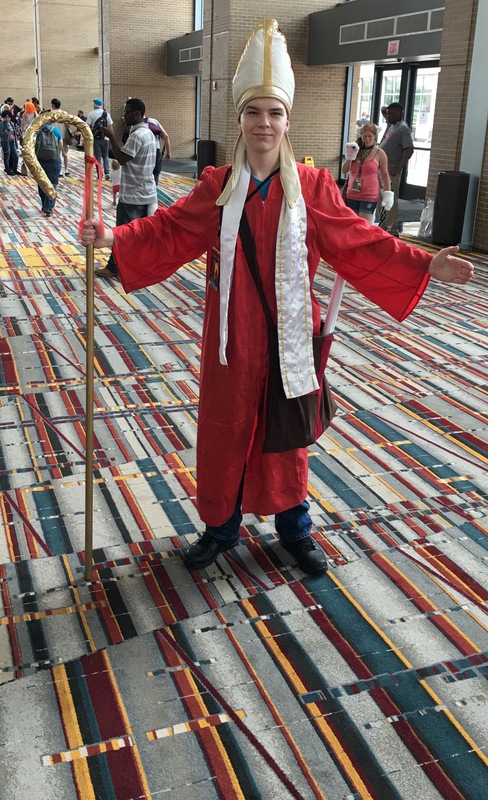 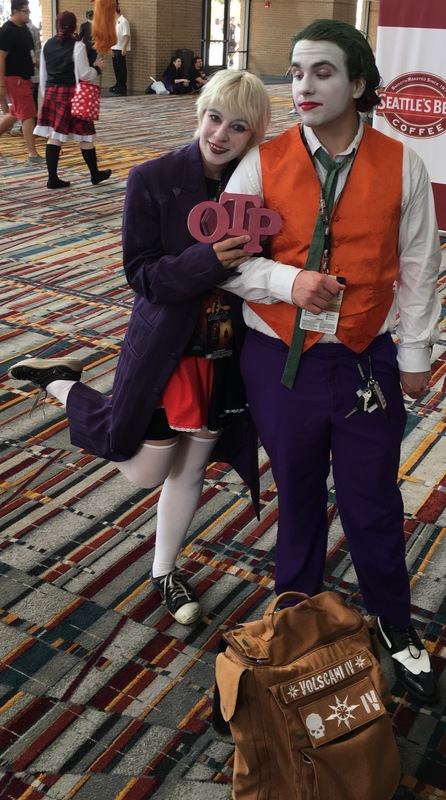 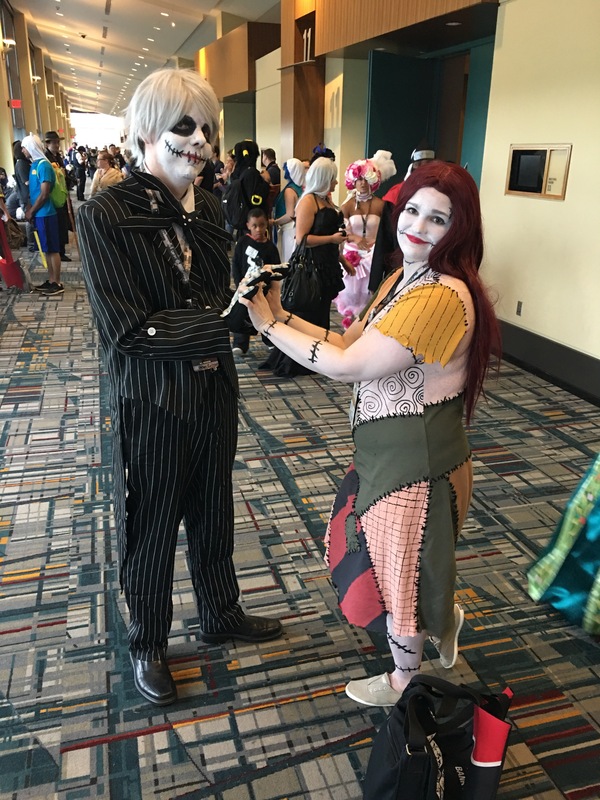 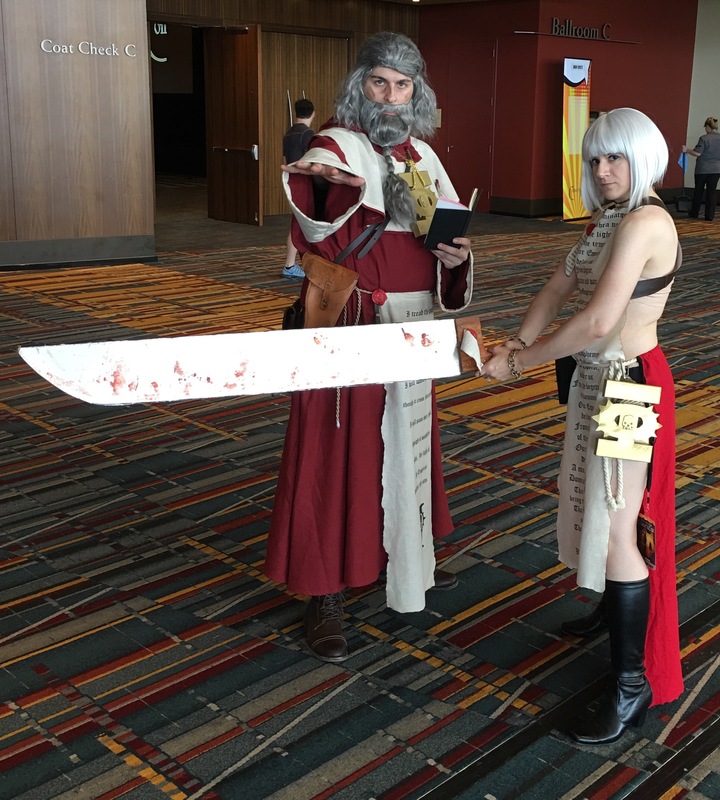 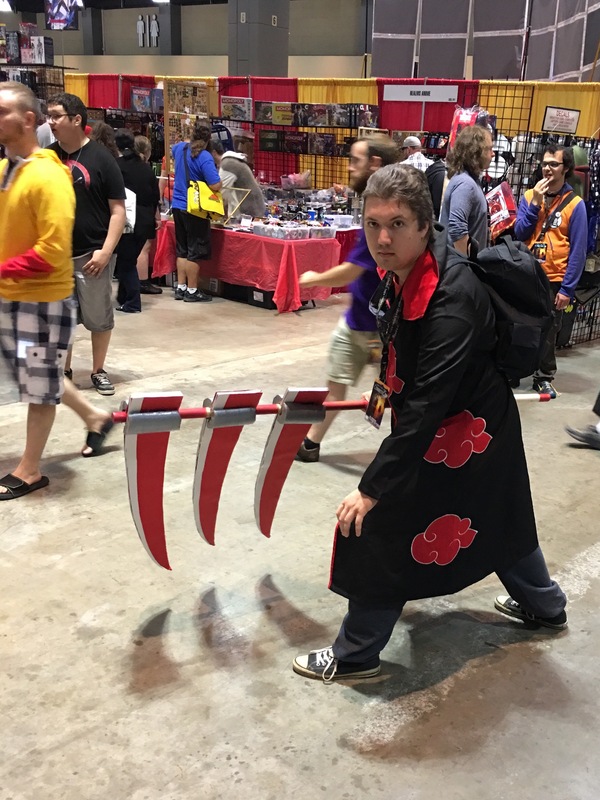 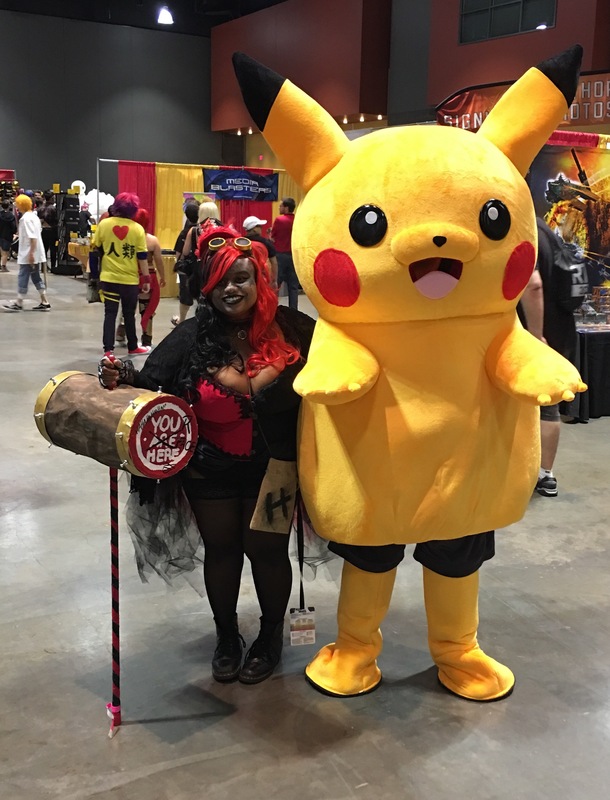 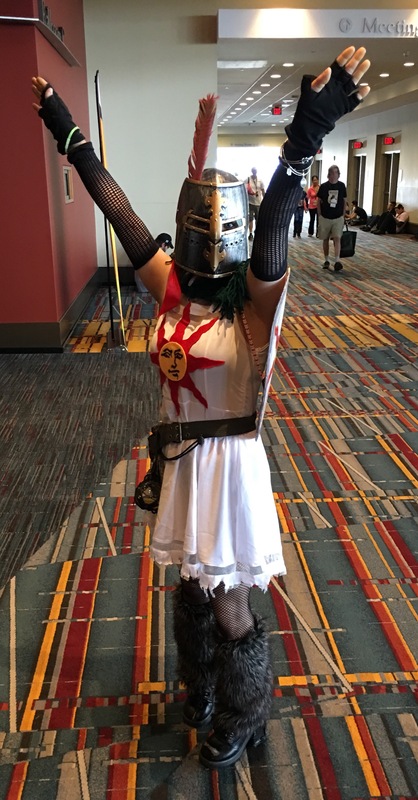 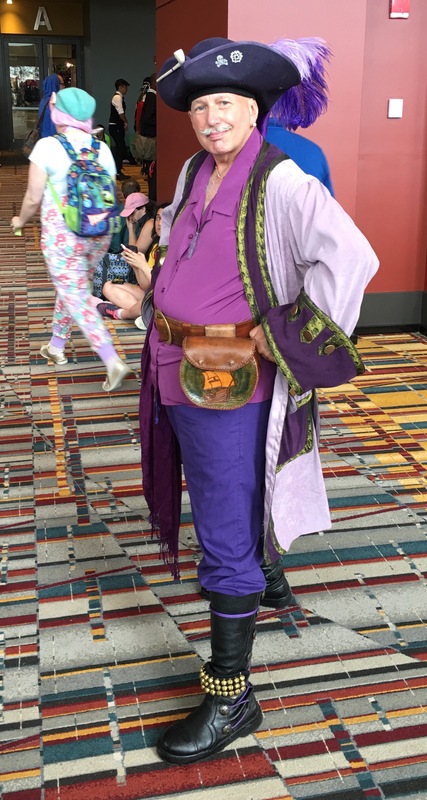 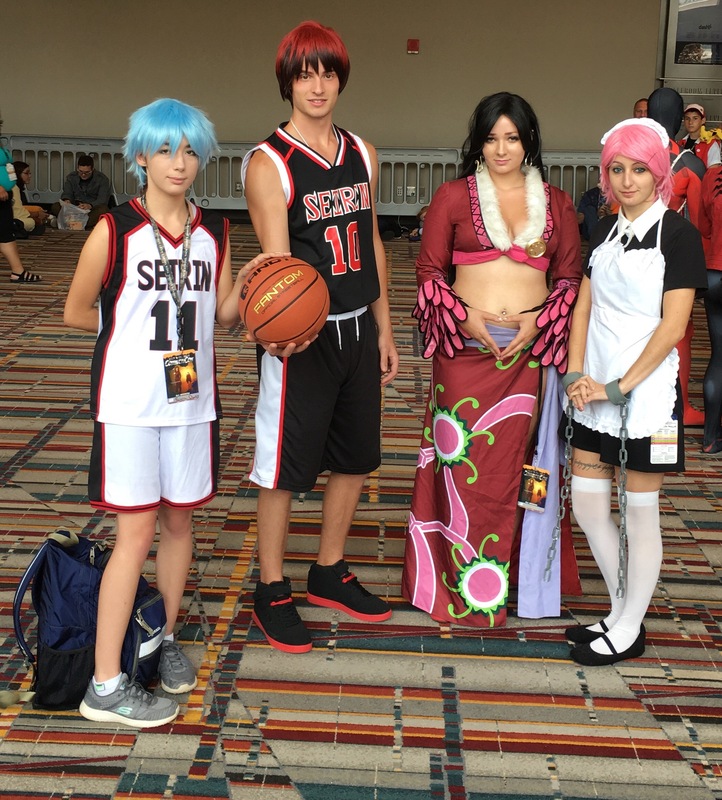 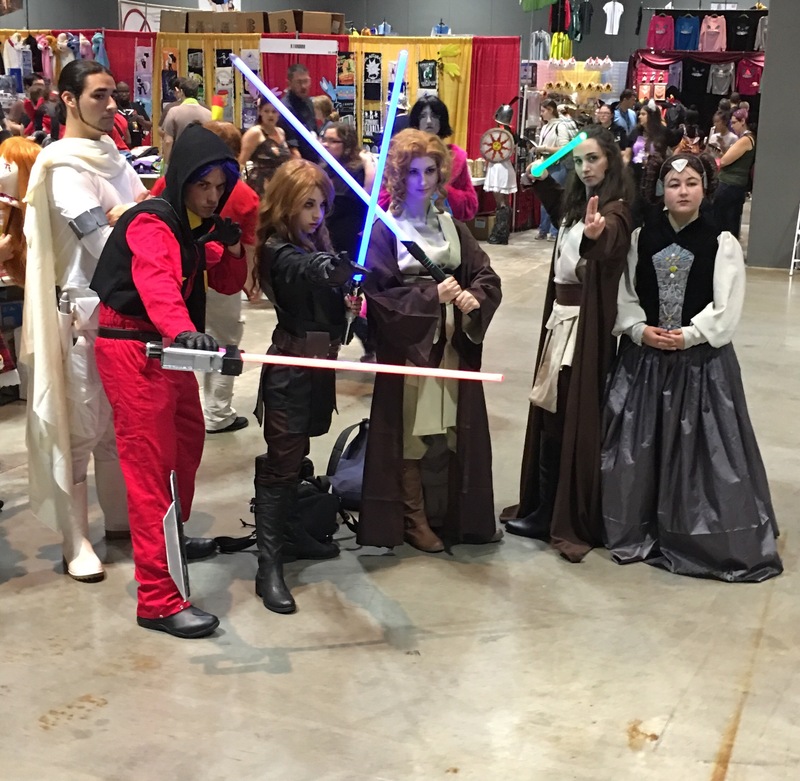 This is the last ConnectiCon picture post. 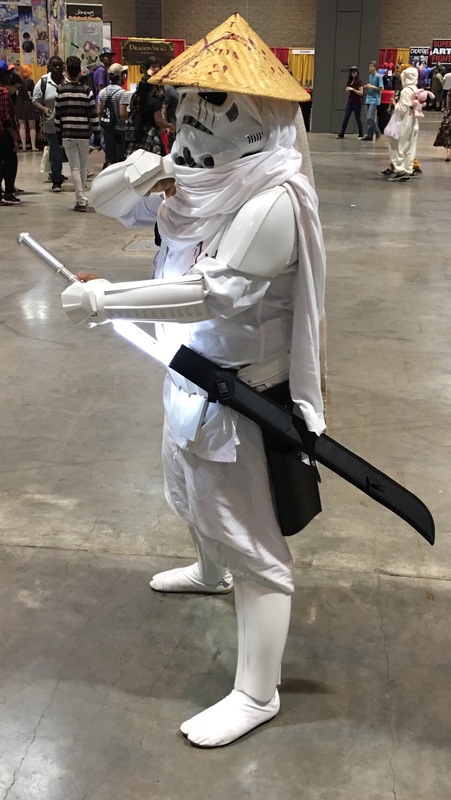 Thank you for taking the time to look at them.